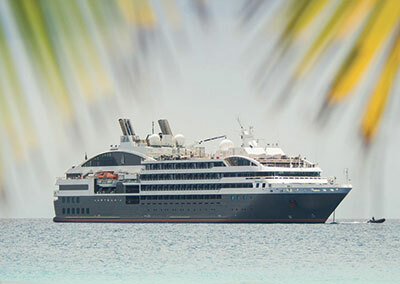 Looking for a cruise ship in Tahiti and her islands ? 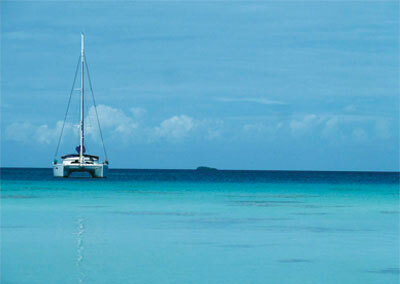 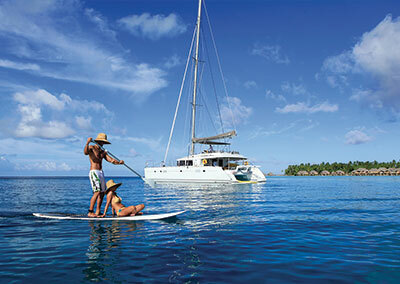 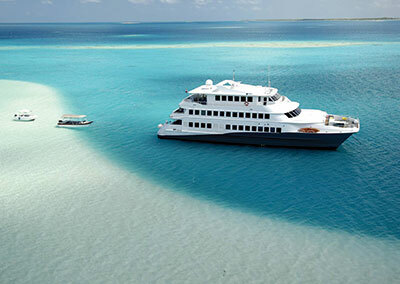 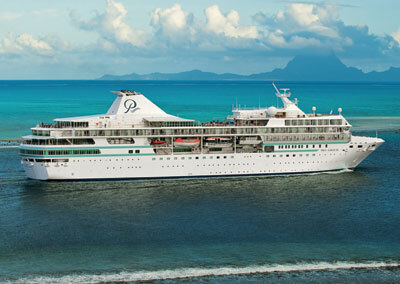 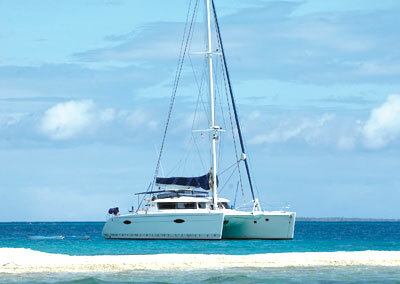 Find here all the cruiship in Tahiti & her islands carefully selected by a Tahiti-based travel agent. 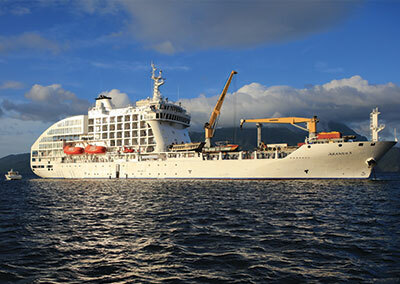 You will find an up-to-date & detailed fact sheet with a description and enlarged photos.